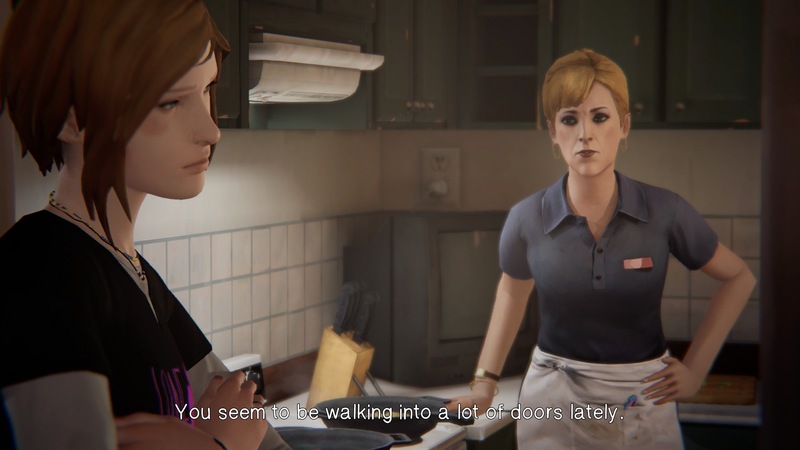 When Life Is Strange released in 2015, it introduced several variations and refinements on the the episodic choose-your-own-adventure genre popularized by Telltale Games. 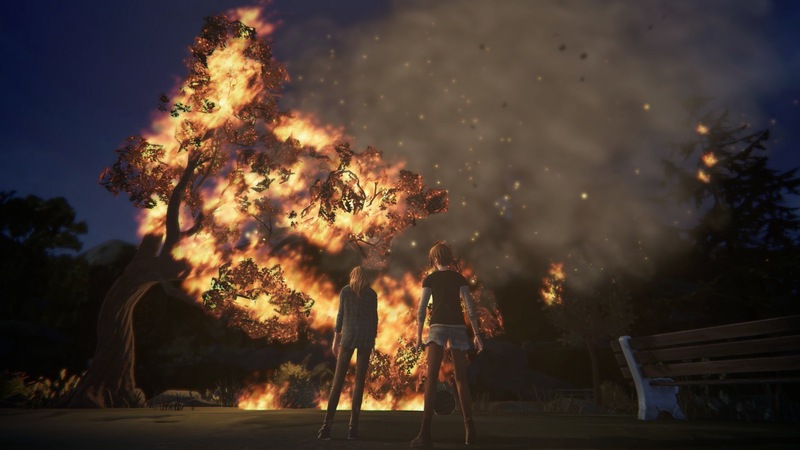 The game's many branches ultimately led to one of two endings, both of which left players clamoring for more. 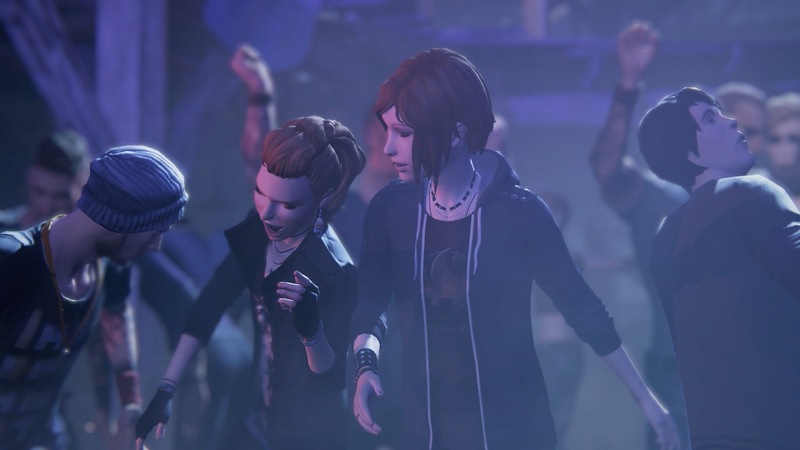 While developer Dontnod Entertainment works on the sequel, they've handed the franchise's reins to Deck Nine for the prequel, Before the Storm, which focuses on the friendship between Chloe Price and Rachel Amber, the latter whom we only heard of in the original game. 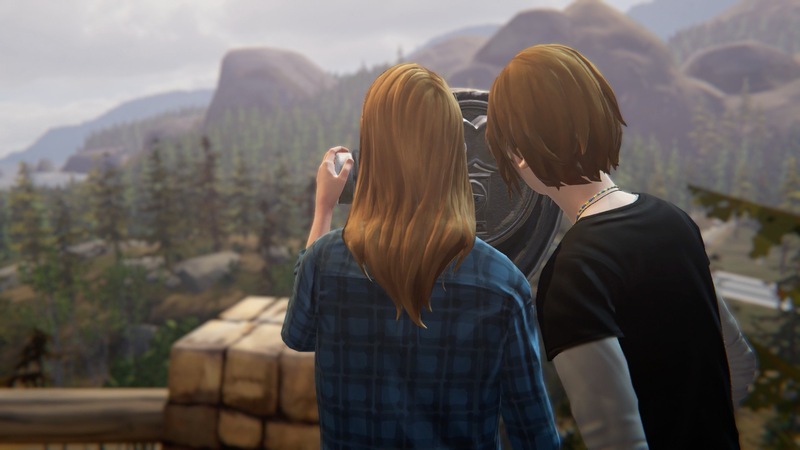 While the first Life Is Strange game flirted with a gay relationship between Chloe and protagonist Max Caulfield, Before the Storm doesn't beat around the bush. Their budding romance is the centerpiece of this trilogy, but it comes at a difficult time in Chloe's life. Formerly an honor roll student, in the wake of her father's unexpected death, she's since taken to drinking, drugs, and truancy. 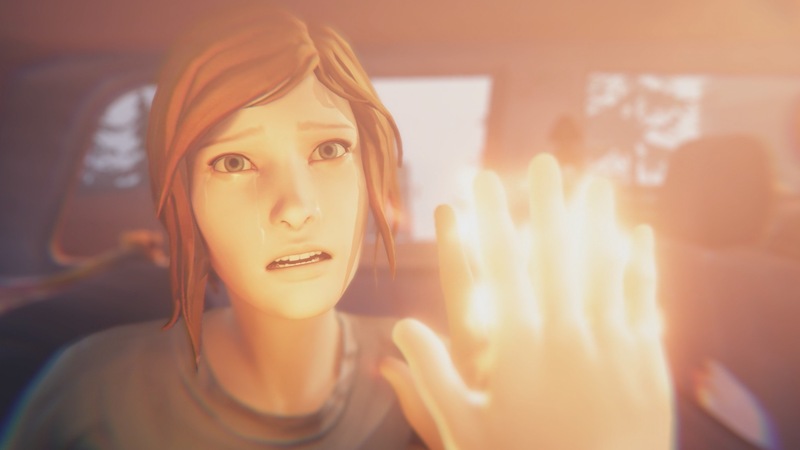 In Life Is Strange, I had Max make the same decisions I would in any given situation. 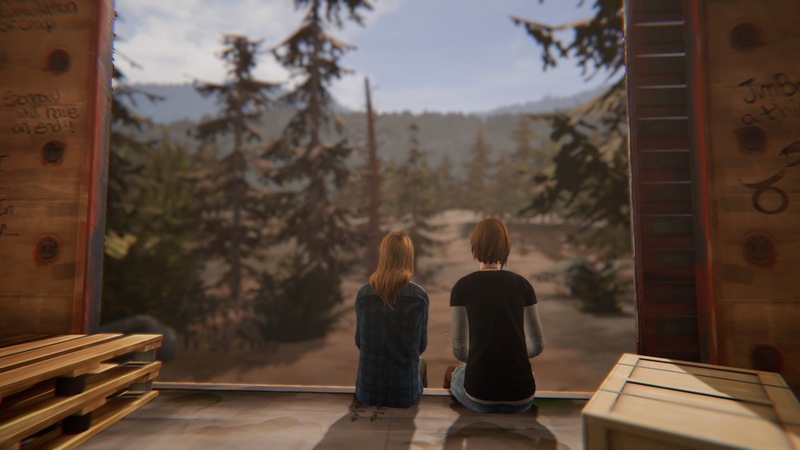 In Before the Storm, none of Chloe's choices are good, and being true to her character means going outside my comfort zone. How do I make room for a potential relationship in such a confusing morass? 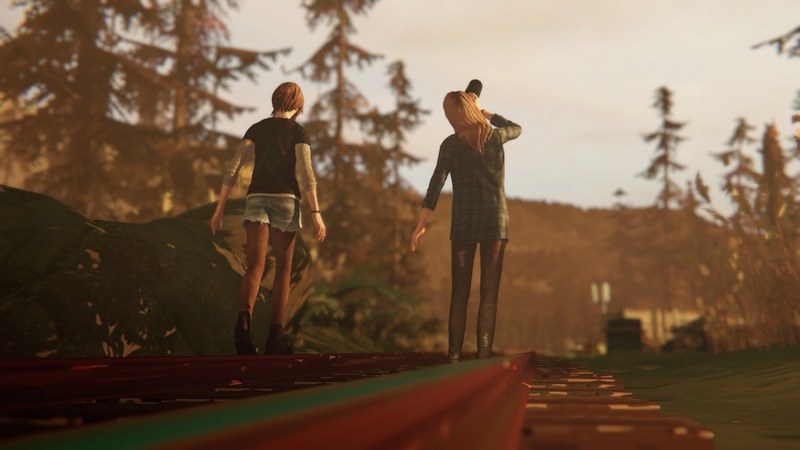 Without Max's time-travel powers to change the course of history, players must set Chloe on a path without regrets or do-overs. 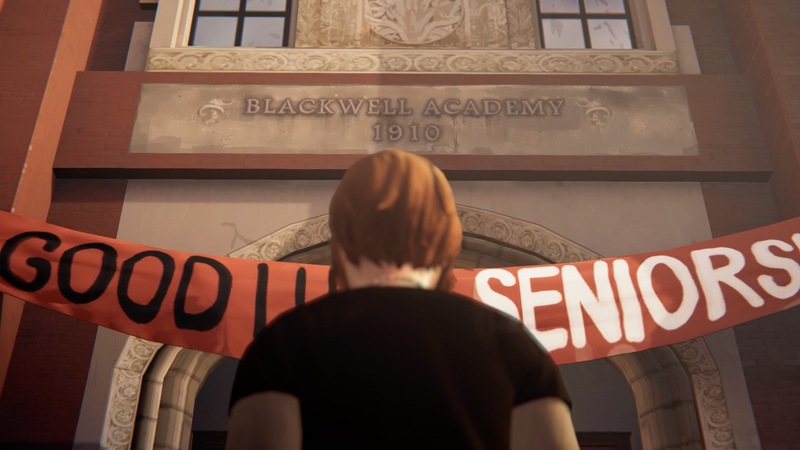 While the early installments of Life Is Strange got some grief for its script and its less than authentic dialogue, Before the Storm feels truer. 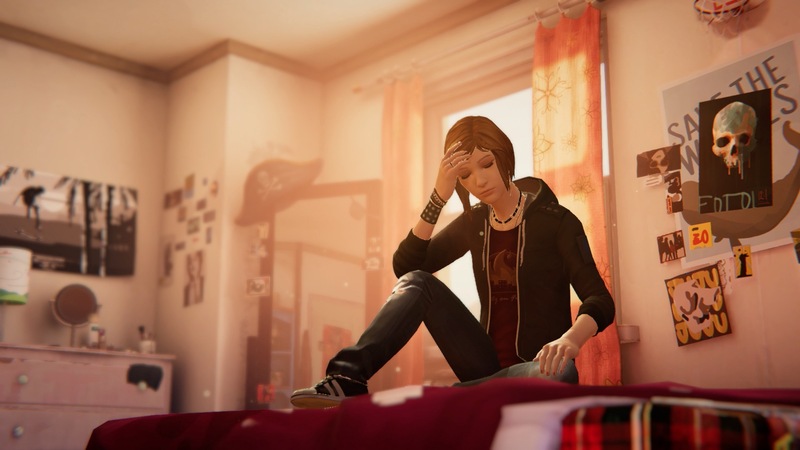 That may be thanks to Ashly Burch, who doesn't return as the voice of Chloe but was involved in the game's script. 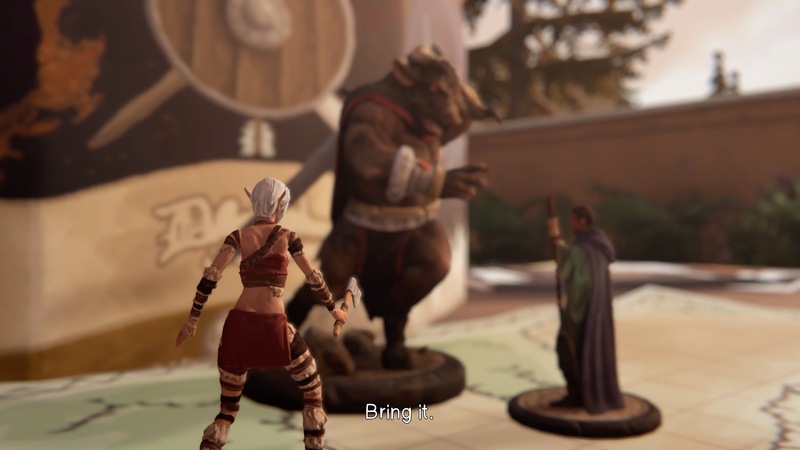 Newcomer Rhianna DeVries makes her voice acting debut in this prequel and turns in an excellent performance in her own right. In the time since I last encountered Chloe two years ago, I've experienced some of the same tragedy she has. This, combined with my familiarity with her character from the first game, made this a bittersweet reunion. I don't know if her story will resonate with other players, but I found Awake to be a roller coaster of emotions. 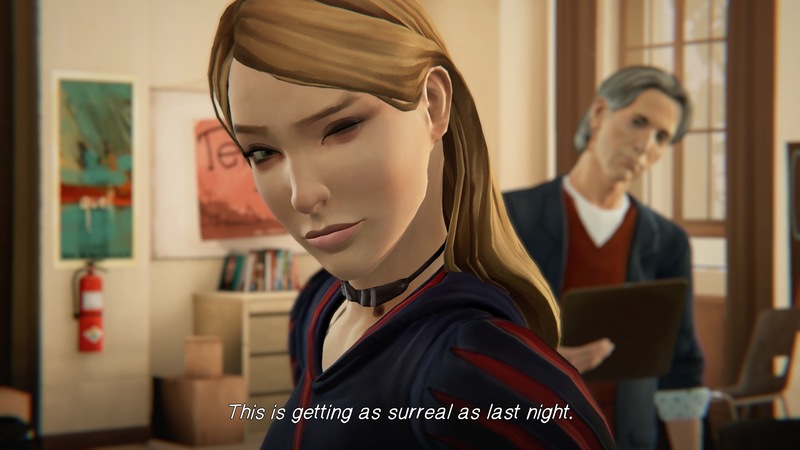 I completed the first episode in three hours, then spent another 30–60 minutes in Collectible Mode, where I could try different dialogue choices or find graffiti opportunities I'd previously overlooked. 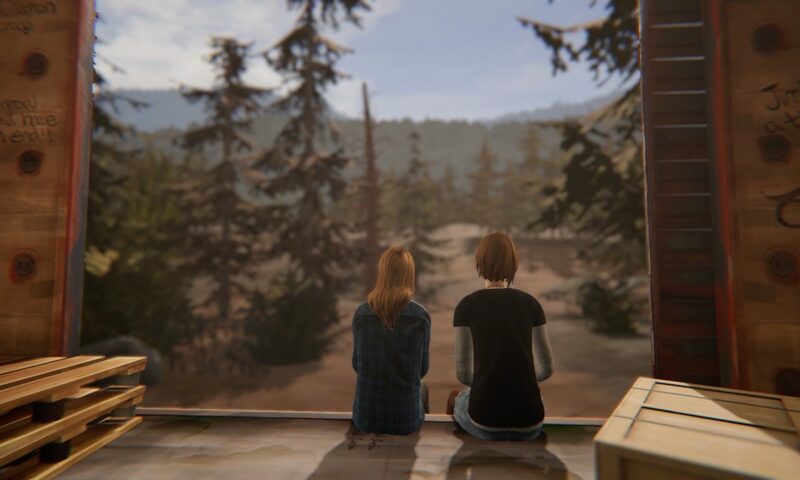 I'm eager for more of Chloe's story in Episode 2: Brave New World and Episode 3: Hell Is Empty, as well as a bonus episode that stars Max. These episodes will be the last to feature these characters, as the sequel, to be released in 2018, will feature new characters. Enjoy this time before the storm. In the meantime, please enjoy my Let's Play series in the above playlist and the below screenshot gallery. 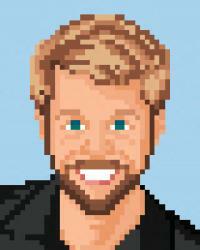 Posted On Sep 2, 2017 in Let's Play with 0 Comments.